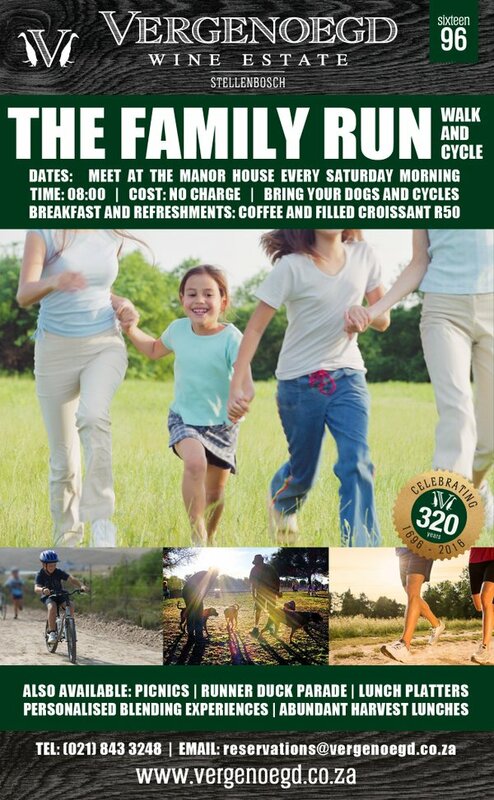 #visitVergenoegd every Saturday for a fun family run and walk. 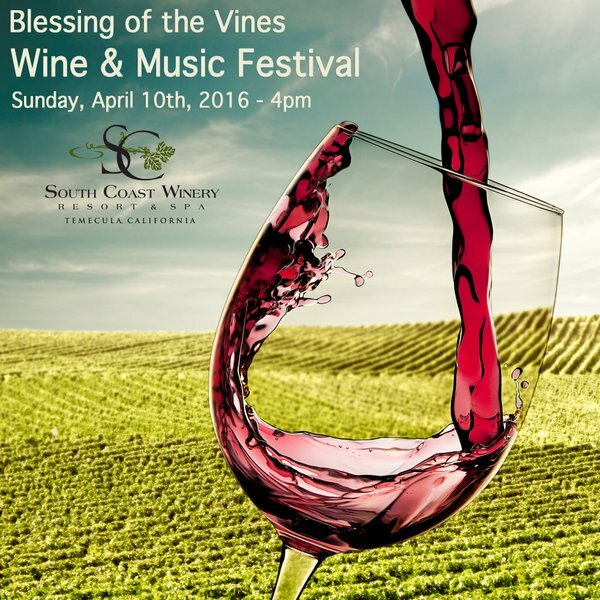 3km and 5km routes through the @Vergenoegd vineyards! Warm hands, warm hearts. 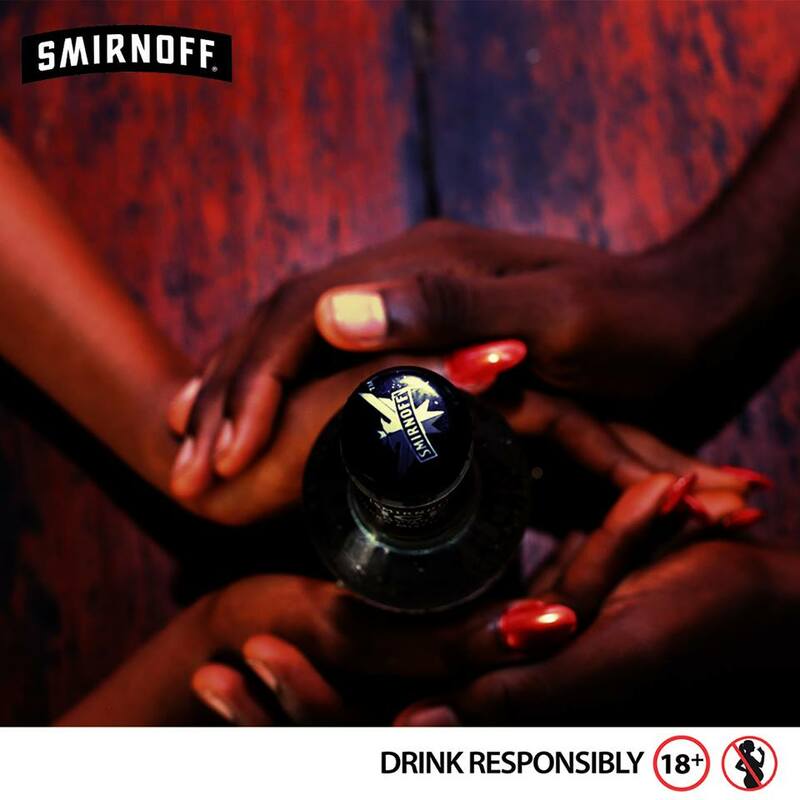 Enjoy Smirnoff Ice responsibly. 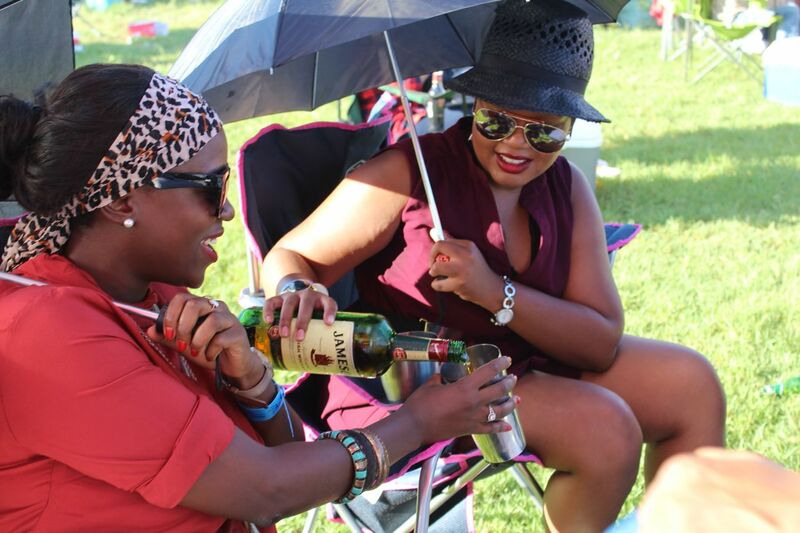 Blessing of the vines, alcohol a carcinogenic drug. 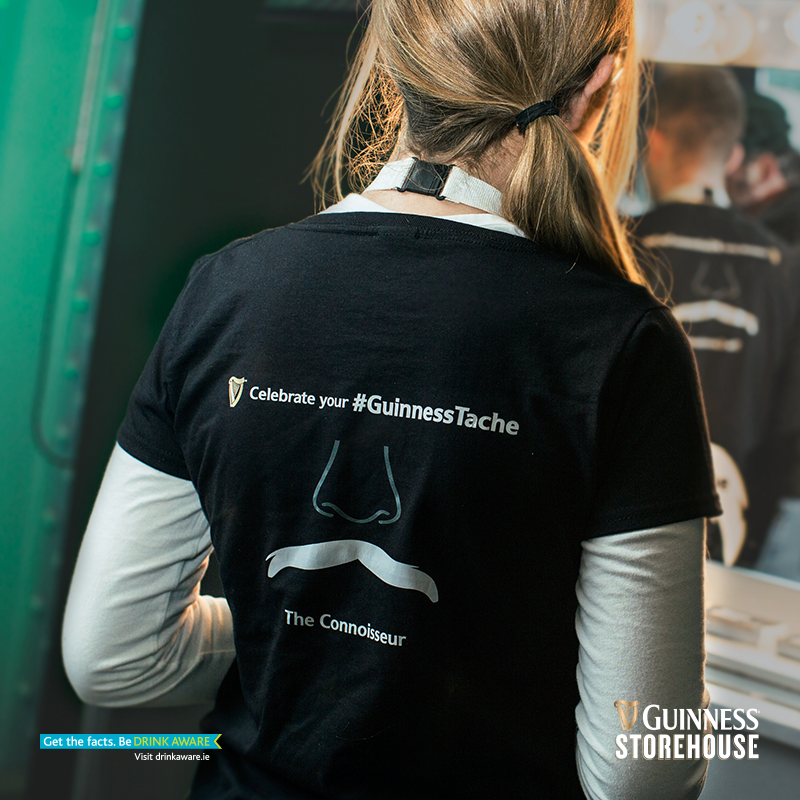 Been there, crafted my own perfect pint and discovered the #GUINNESSTache at the #HomeOfGuinness during St. Patrick’s Festival. 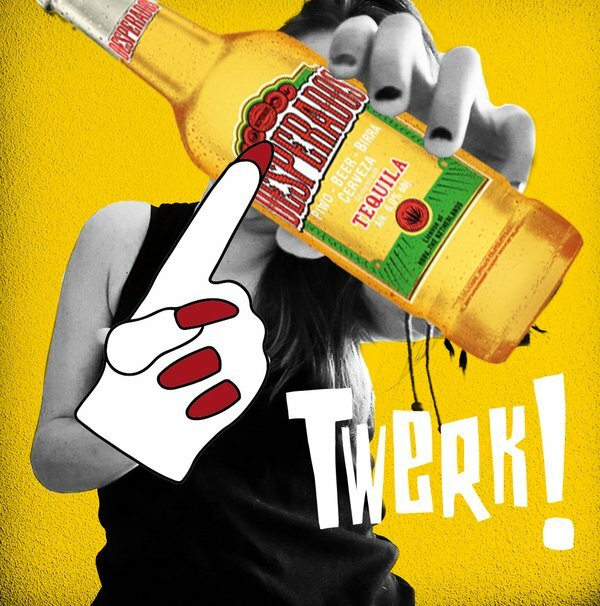 Celebrate yours online. 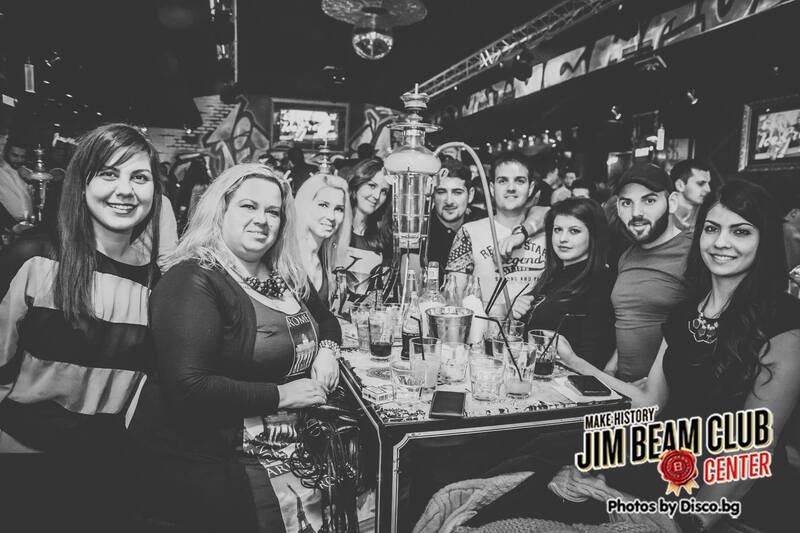 it’s time to get on bad! 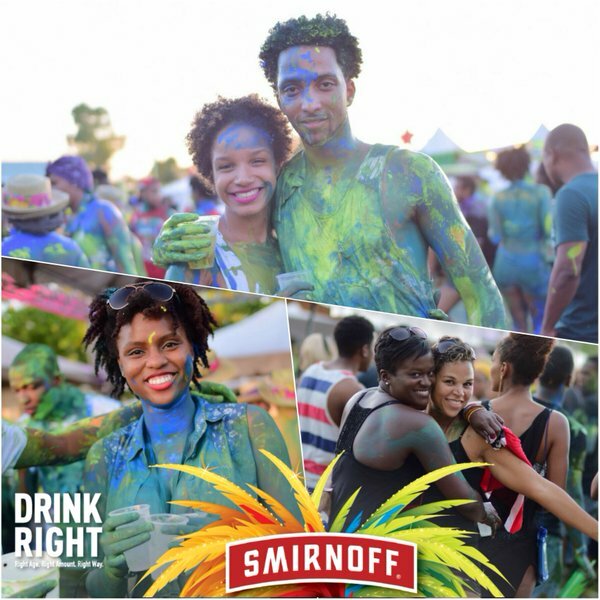 Smirnoff Beach J’ouvert!